Remember my experiment with celery stumps? Well, I harvested some stalks and they taste delicious. I got the idea from posts on Pinterest. When you’ve finished off a bunch of celery, instead of throwing the stump on the compost pile, you root it. Set it in just enough water to cover that ridge at the base of the celery where the roots come out– See the photo at left. 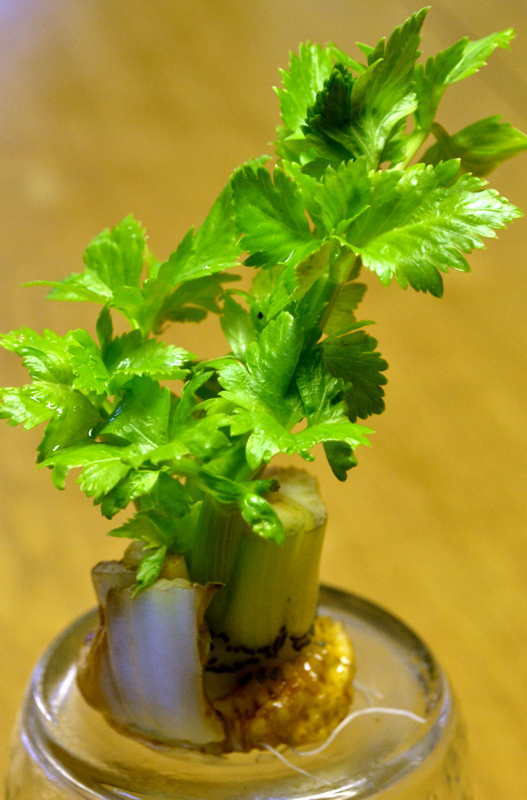 I first tried rooting celery this winter, and the stump not only grew roots, but it leafed out nicely. But since it was the middle of winter, I couldn’t transplant it outside. It lasted as a houseplant for several weeks– I was surprised it lasted that long– but it didn’t get enough light and eventually died. At the beginning of April, I started rooting a couple more celery stumps. I transplanted them into a huge pot outside on the first weekend in May. The weather was already warm and I figured if we were going to get a hard frost, I could move the pot inside or cover the plant. Luckily, I didn’t have to do anything special. I planted spinach and lettuce seeds in the same container and kind of forgot about the entire pot for awhile. When the lettuce and spinach were large enough to harvest, I checked on the celery plants again. That’s when I noticed that somewhere along the line, I lost one of the celery plants. It might have died or it might have gotten eaten by a pest; I don’t really know. It just disappeared. I’m glad I planted two. I harvested all the lettuce and spinach and my celery plant kept on growing. A tomato plant sprouted up out of the compost I used in the pot, and the celery kept chugging along. One nice thing about growing celery is that you can break off just as much as you need and let the rest grow a bit longer. Talk about fresh! There were a lot of leaves, so I froze them and will try them in soup. 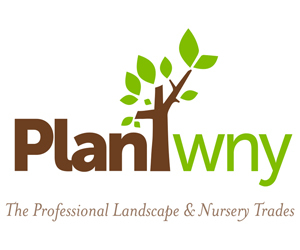 Begin to root celery stumps around the beginning of April. I’ll try to make a point of rooting several. Perhaps the one that died was rooted too soon. 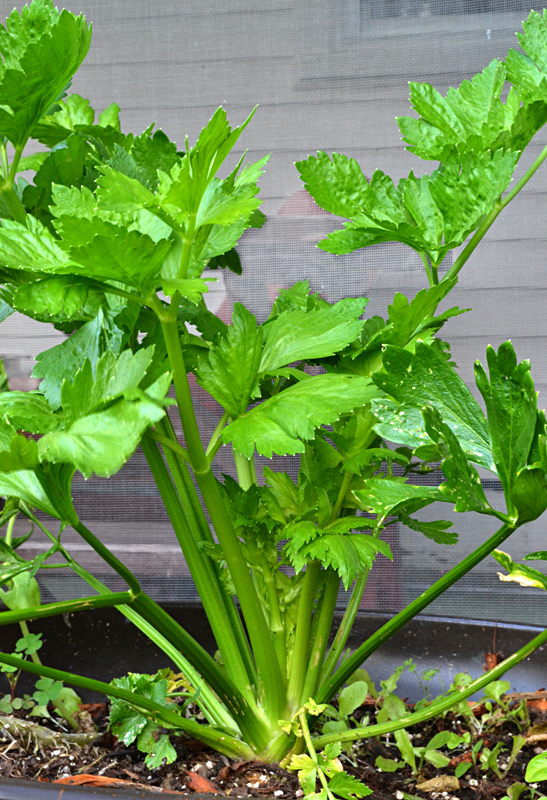 Transplant the rooted celery outside at the beginning or middle of May. Harvest in August or September, perhaps earlier. Glad it worked out, Connie. Fresh is always the best. It was a fun experiment that is actually pretty practical.